It seems that the London place where they held this particular auction has managed to stay well away from the financial crisis and what not economic worries. I say that because anybody who can afford to spend 4.6 million dollars on a car, albeit an Aston Martin DB5, is definitely not the sort of person that worries about bouncing checks. I’m not giving you all the details, this particular Aston Martin DB5 didn’t fetch 4.6 million big ones just because it’s in mint condition and has a full service history. Oh no, this 1964 Aston Martin DB5 sold for such a big figure because it is a cinema star. 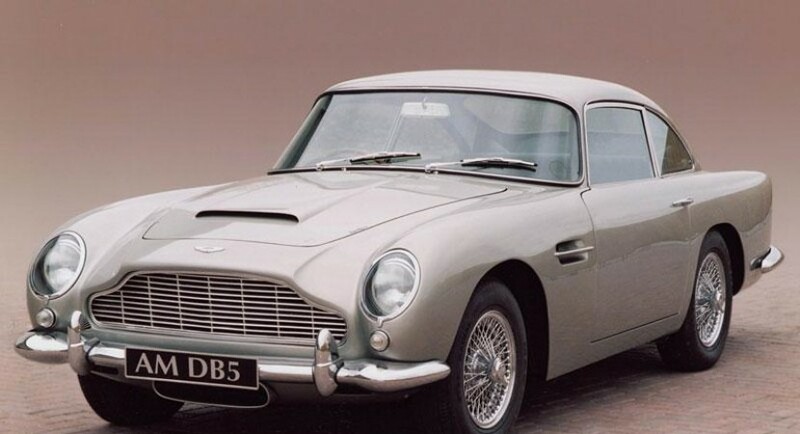 This DB5 is the exact one you saw driven by Sir Sean Connery in the movies Goldfinger and Thunderball. 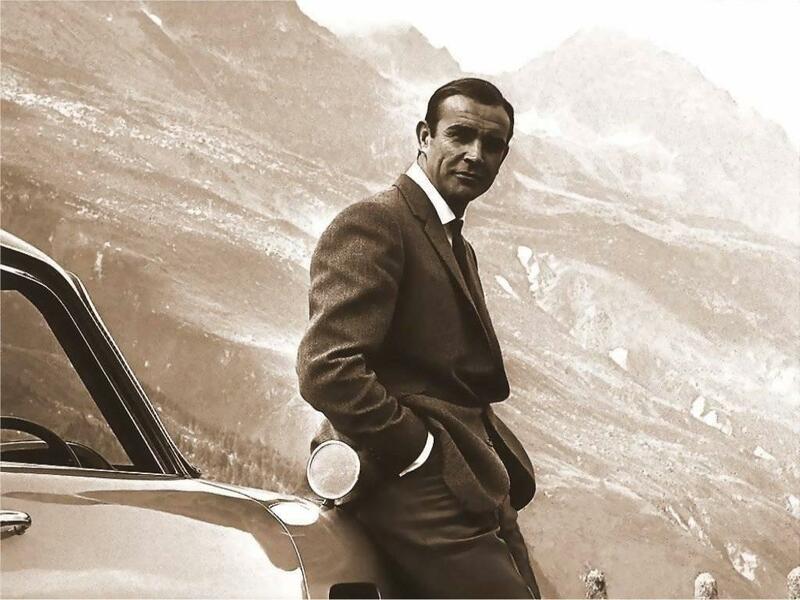 If you’re not that familiar with the names you should know that Sean Connery filled in the role of one particular super spy of the British called James Bond. Now that sort of rings a bell. 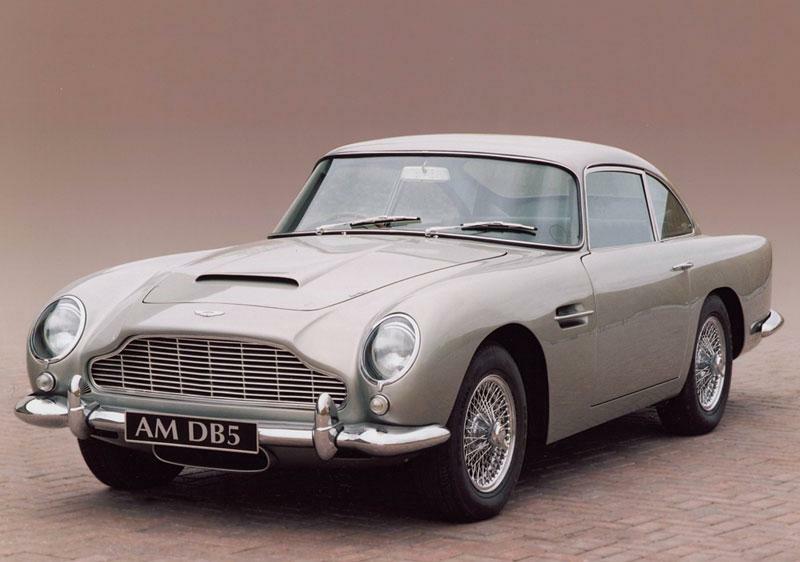 The 1964 Aston Martin DB5 that James Bond drove fetched 4.6 million dollars. The 1964 Aston Martin DB5 James Bond edition has a series of spy worthy modifications done but although it’s so old it only has 30.000 miles on the clock.